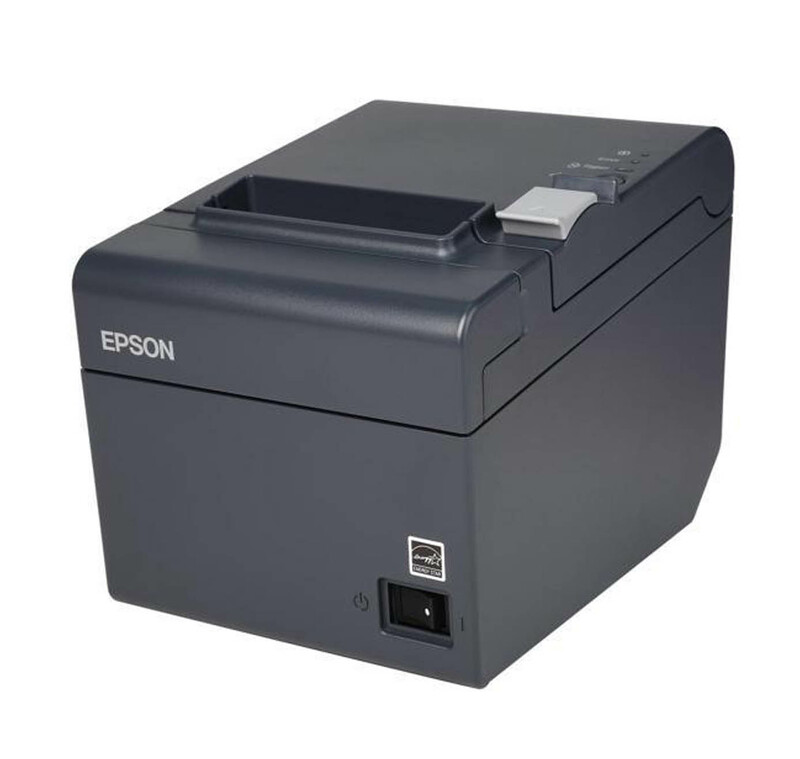 You might notice that there are a couple of seconds delay before slips (receipts) in ROBOTILL print when you are using an EPSON POS Printer. If you changed your point of sale system to ROBOTILL you might also have noticed that your previous POS system did not have this delay. This article will explain why it happens and how to fix it. Older point of sale software mostly generated simple receipts (till slips) with one font and one font size. The older POS printers were designed to print these types of documents fast. ROBOTILL allows users to create till sips (receipts, quotations, intermediate bills, etc) to look the way they want. The unique ROBOTILL Print Design Tool allows you to use multiple fonts, multiple images, background images and more. If you are using an Epson printer (we are not aware of any other POS printers that has this problem) and there are a couple of seconds delay before it prints, then it is because the print driver is struggling to process the complex document. It prints correctly but takes a while to create the print document. Luckily the POS printers and software (including Epson) have also evolved to be able to handle these types of complex documents and print them fast. All you need to do to fix the problem is install the latest version of the print driver for your printer. Note that this second solution should be a last resort as we are not aware of a situation where installing the latest driver did not work. If you are using and older POS printer and installing the latest driver does not fix the problem, what you could do is change the print design of your slips to make them easier to handle for older print drivers. Change all the items on the slips to use only one font and one font size. You can also remove any complex items like background images.